Buy Buy Baby in Plano Texas offer nursing mothers a very nice, spacious, and clean nursing room. 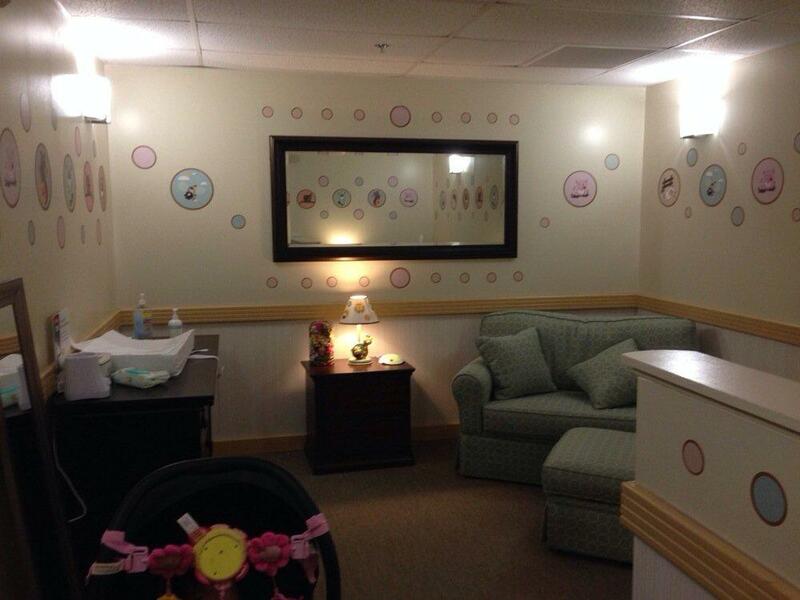 This dedicated lactation area is nicely decorated, dimly lit, and offer amenities including very comfy padded couch and ottoman, lamp and small table, mirror, larger table/dresser, and baby changing station. The door is also lockable for more privacy and quiet for mom and feeding infant.